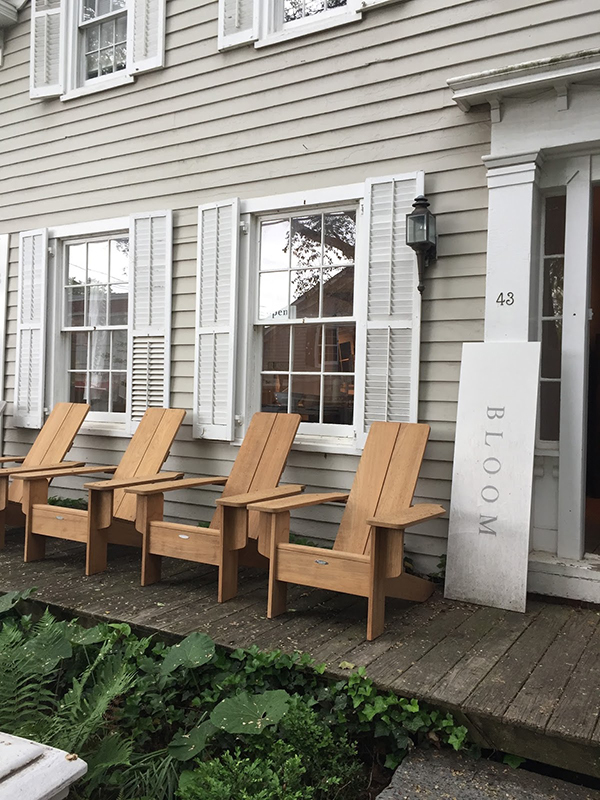 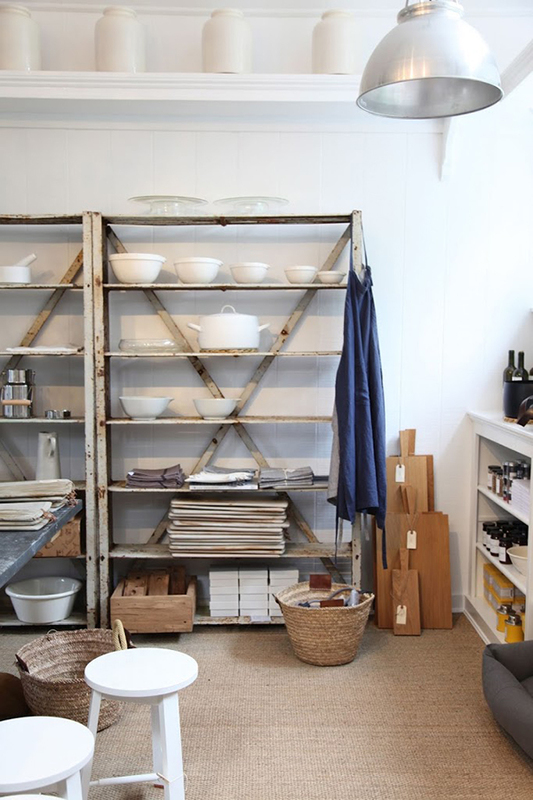 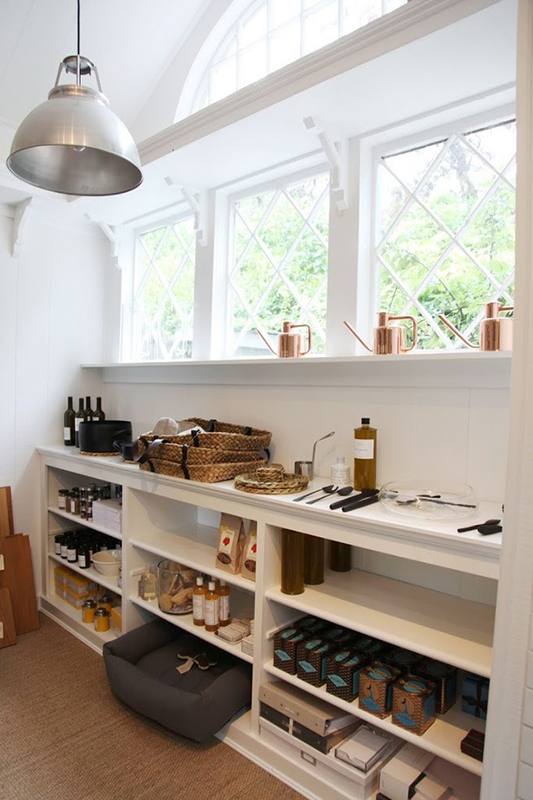 Why we love it: Founded in 2002, Bloom evokes an effortlessly chic feel, perfect for the charming town of Sag Harbor. 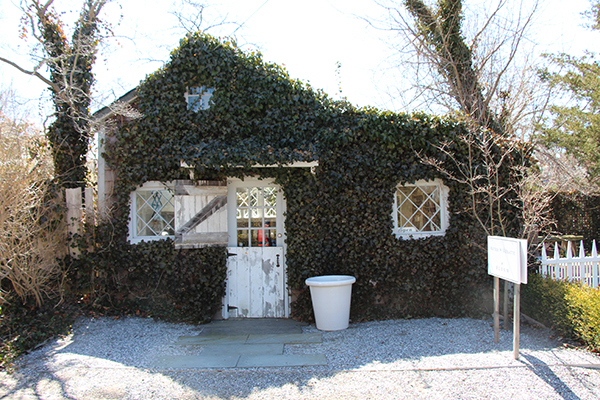 The store brilliantly maintains the authenticity of the original house, rear carriage house, and garden, while showcasing a perfectly curated selection of antiques and contemporary objects, including Astier de Villatte. 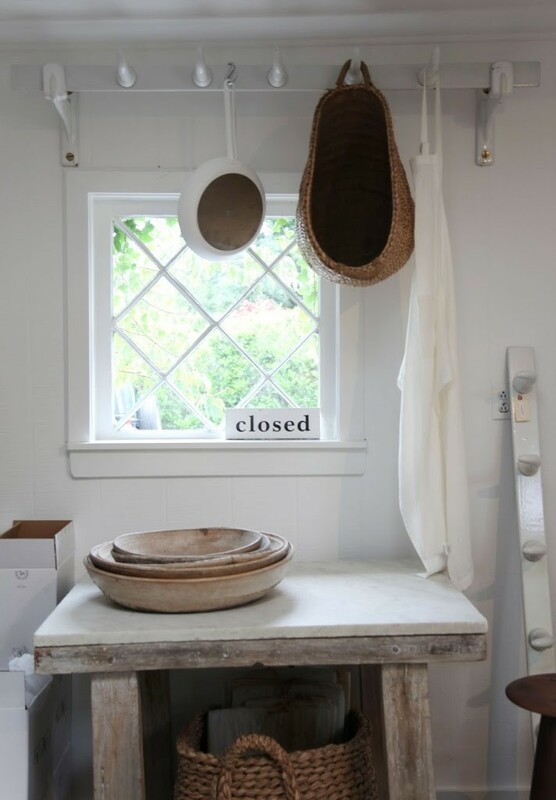 Heather Clawson of Habitually Chic accurately describes it as "a little oasis of peace" and we couldn't agree more. 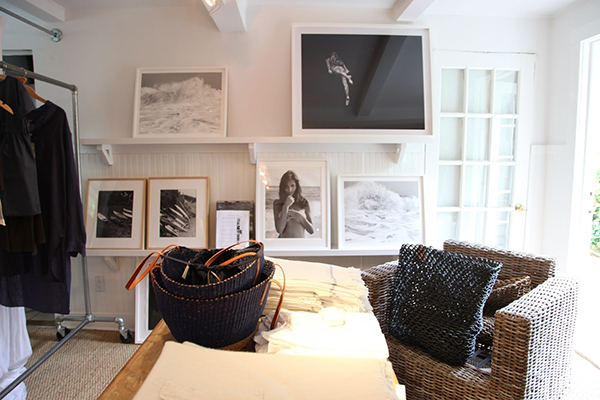 It's pristine and elegant and shouldn't be missed!